The Atdec Systema AWM-A13-B is a 130mm long monitor/notebook arm. 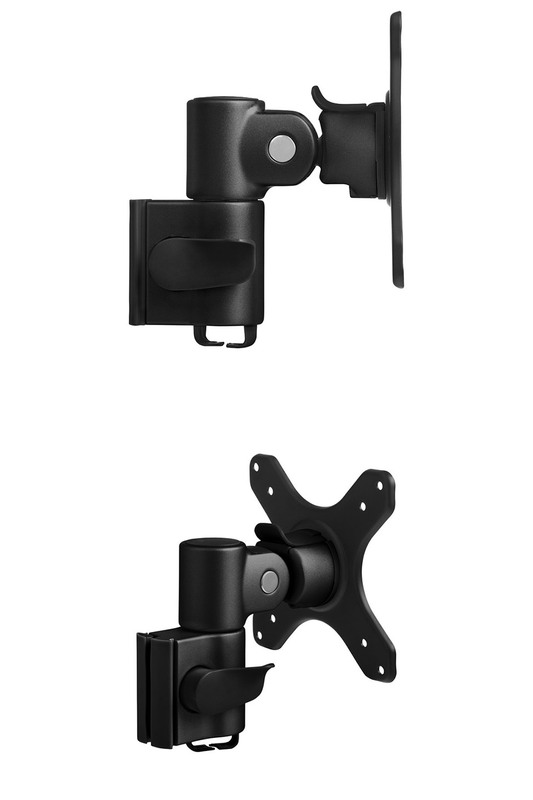 Pan, tilt and landscape to portrait rotation. Quick release display mechanism for easy attachment/removal. 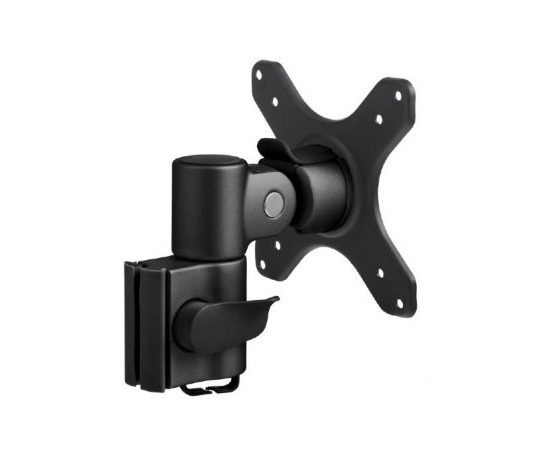 Supports displays up to 12kg with VESA 75 x 75, 100 x 100 (200 x 100 via additional plate). VESA head can be easily replaced with the SYSTEMA SNBT (notebook tray).